One of the biggest challenges of running a business in the modern age is keeping up with the latest changes in technology and making sure you implement them in the right way. A key change in how businesses operate now compared to 10 years ago, is the increasing use of cloud technology for core business processes. When many business owners think of the cloud, they think of ERP/CRM software or cloud backup services. 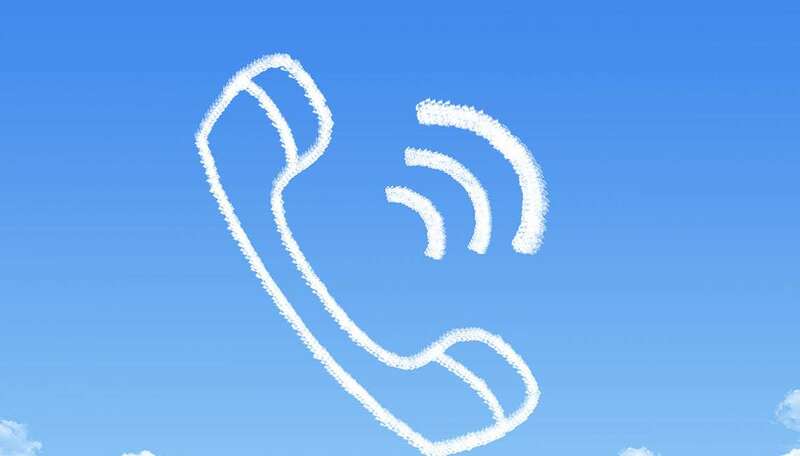 However, the cloud is also incredibly useful for telephony. If your business is still using out-dated on-premise communication equipment, then below are some key reasons to switch to cloud telephony. One of the biggest benefits of cloud telephony is that it’s very easy to set up and get started using. There is no extra physical equipment required and because of this, there are no maintenance or upgrade costs to worry about. This makes it perfect for businesses that want a powerful communications system without the heavy expense. Another key benefit of using cloud telephony in your business is that you’re able to use it wherever there’s an internet connection. This means you can communicate with clients, prospects and partners without the need to be tied to one physical location at all times. In fact, many services enable you to use mobile devices such as smartphones and tablets to communicate too. Cloud telephony is also typically much cheaper than on-premise phone systems. This is not only because there’s no expensive hardware to invest in, but also because payment plans are much more flexible. You’re usually not tied into a long-term contract and can pay in a way that suits your business. A cloud telephony system enables you to scale up or down according to the ever-changing needs of your business. You can add new numbers and extensions very easily and without the need for any additional hardware. This makes cloud telephony perfect for any type of business that wants to have a single system that enables easy communication with everyone within the organisation. Because cloud telephony systems are very simple to use, it means your staff can focus on what’s most important to your business, namely making your customers happy and increasing sales and profits. Whilst some training is recommended, cloud telephony systems are typically very intuitive to use so your staff will adapt very quickly.